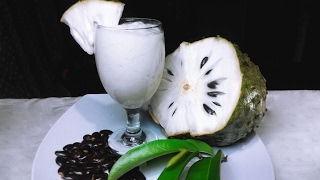 It's also known as custard apple, guanabana and Brazilian paw paw. Practitioners of herbal medicine use soursop fruit and graviola tree leaves to treat stomach ailments, fever, parasitic infections, hypertension and rheumatism. It's used as a sedative, as well. 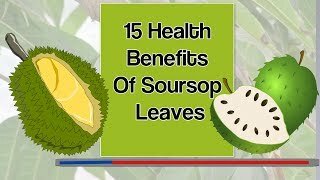 Preview YouTube video What Happens On Your Body If You Drink Soursop Juice! Graviola Juice Benefits! 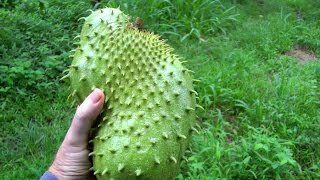 What Happens On Your Body If You Drink Soursop Juice! Graviola Juice Benefits!